General lighting provides an area with substantially uniform level of illumination. Also known as ambient lighting, general lighting takes many forms such as ceiling-mounted or recessed fixtures, wall sconces, cove lighting that bounces light off ceilings and walls or even floodlights. 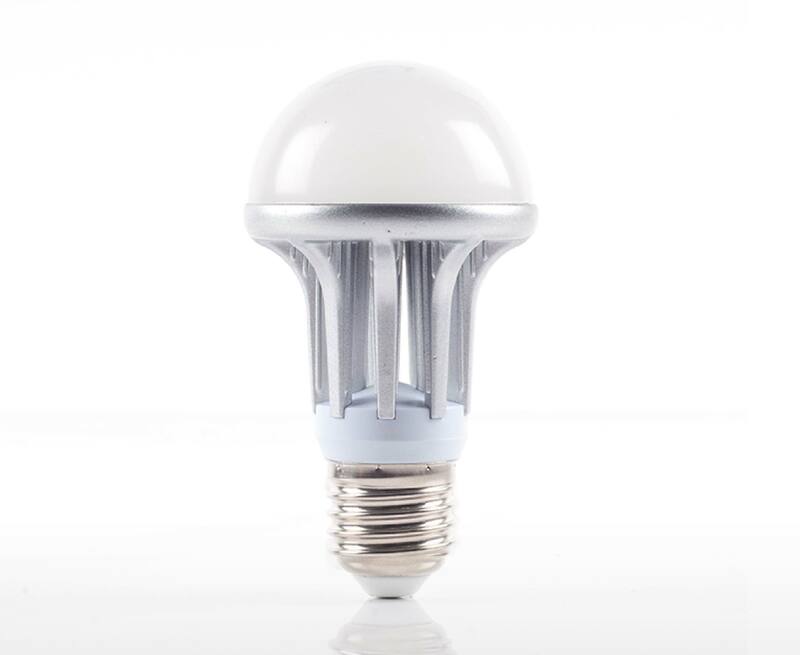 Lumi LED A19 Bulb is powered by the new generation of Lumi AC LED technology which has higher brightness at a lower cost and a remarkably extended lifespan compared to traditional LED products making it the ideal choice for general lighting. 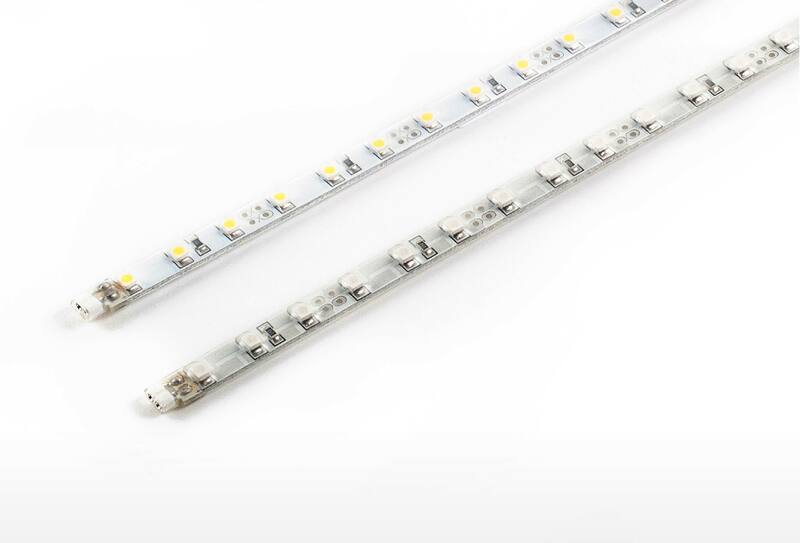 Lumi LED T5 tubes is designed with constant current output and energy conversion efficiency higher than 80%. 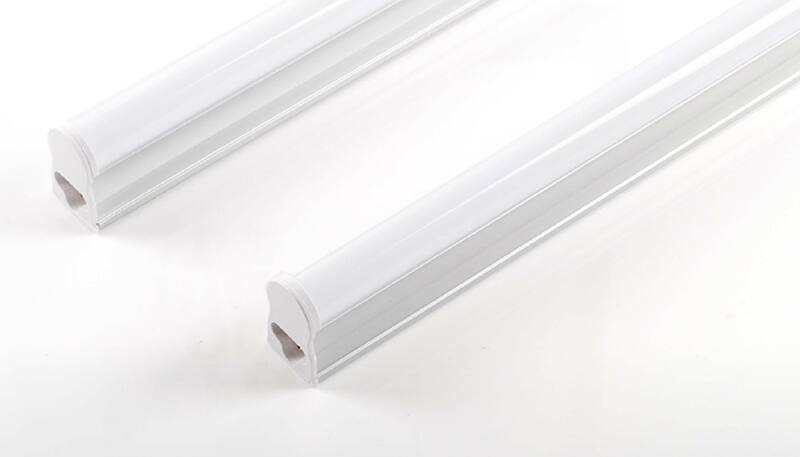 It can replace existing fluorescent T5 tube directly making it the ideal choice for office lighting and commercial spaces. 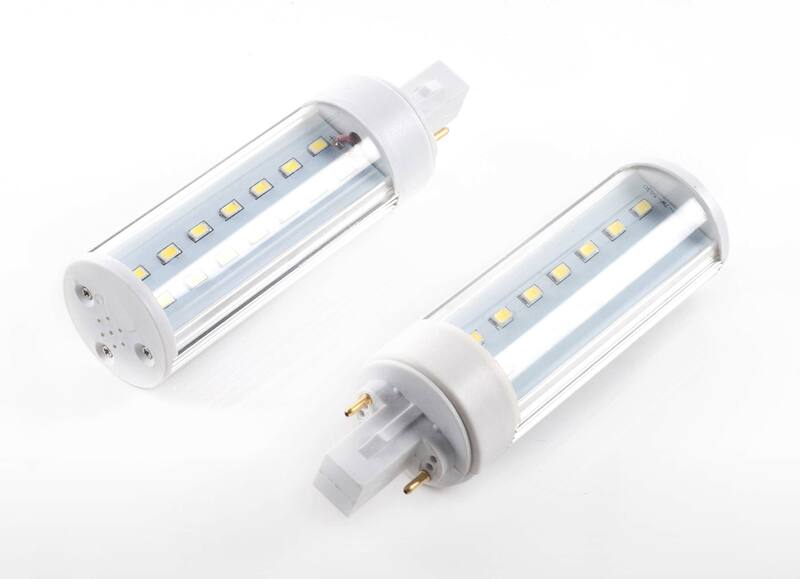 Lumi LED T8 tube is designed with constant current output and energy conversion efficiency higher than 80%. 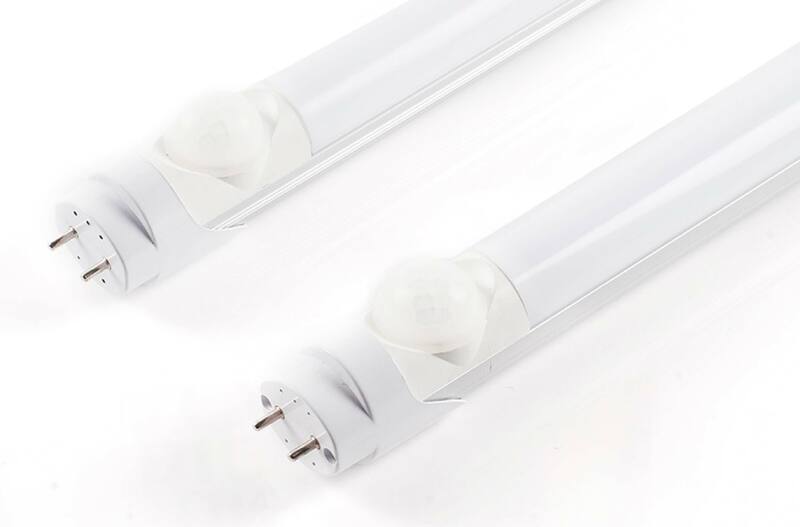 It can replace existing fluorescent T8 tube directly making it the ideal choice for office lighting and commercial spaces. Lumi LED PL light uses AC LED light source which eliminates the need for traditional LED driver. It is energy saving, has a long lasting lifespan and high colour rendering index making it the preferred choice for offices and commercial spaces. 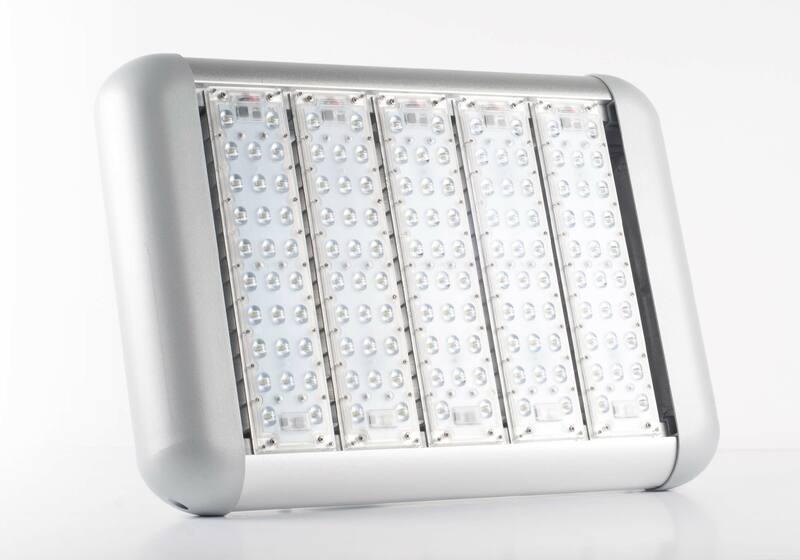 Lumi floodlight has a very high lumen-to-watt ratio making it a cost-effective choice when certain lux levels must be provided. It has a simple and flat design for application flexibility, to be used for illumination purposes on large areas. 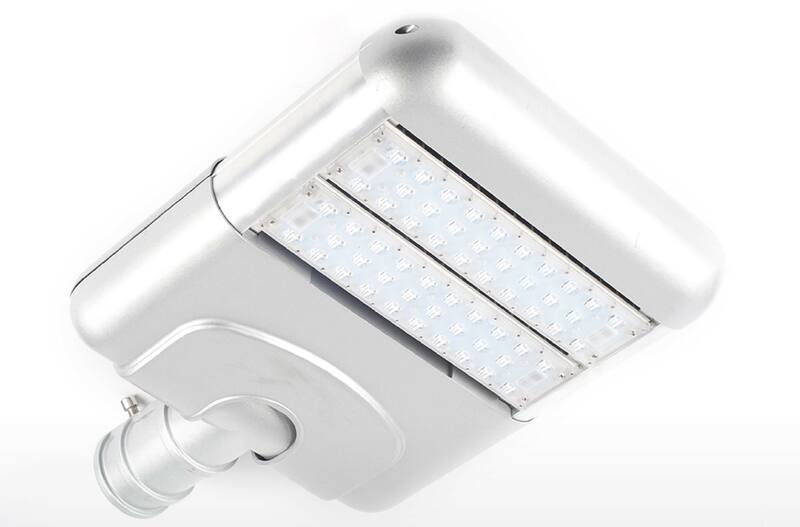 Lumi street lamp with its AC LED light source provides high levels of scotopic lumens with lower wattages and lower photopic lumens making it the preferred choice to replace existing street lights.